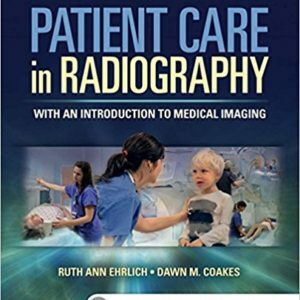 This just-published text will provide you with a thorough yet practical approach to mastering the fundamental principles of imaging and exposure that will help you produce high-quality radiographic images in a clinical setting. 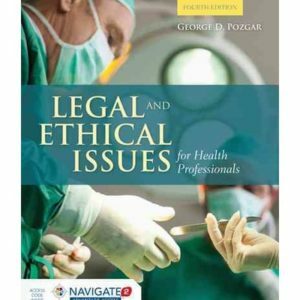 This program includes extensive coverage of digital imaging and film processing and presents unique film critique sections. 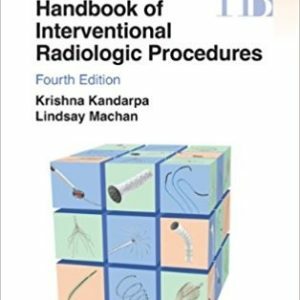 Easy and informative practical tips help the technologist apply the information to the clinical setting. 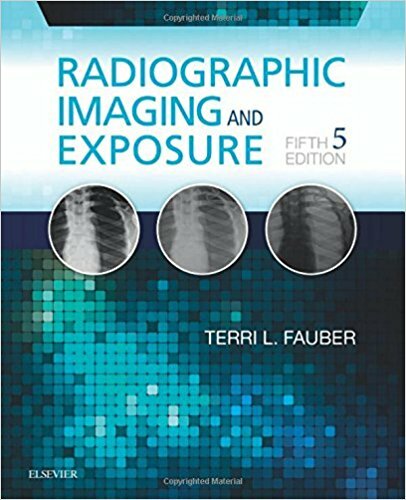 Based on the textbook “Radiographic Imaging & Exposure-5th Ed.” by Terri Fauber.